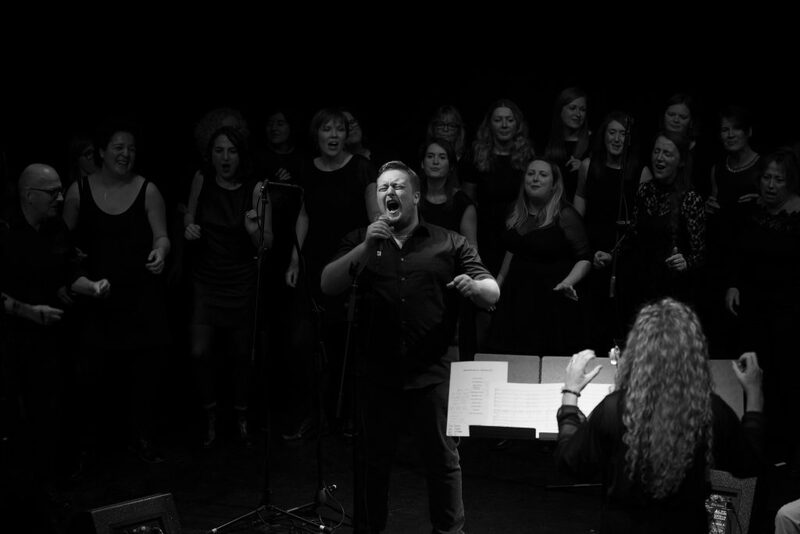 Following our massively well received performance in early December 2017, Edinburgh’s Voice of the Town Choir are thrilled to have been asked back to raise the roof at Brewhemia this coming March. This fantastic venue is situated directly across from Edinburgh Waverley train station, and so is very handy for dropping in to catch the group perform their 3 sets at 1.30pm, 2.30pm and 3.30pm, while entry is free. Just be sure to treat yourself to a refreshing, welcome drink and/or some delicious food. Not to be missed!